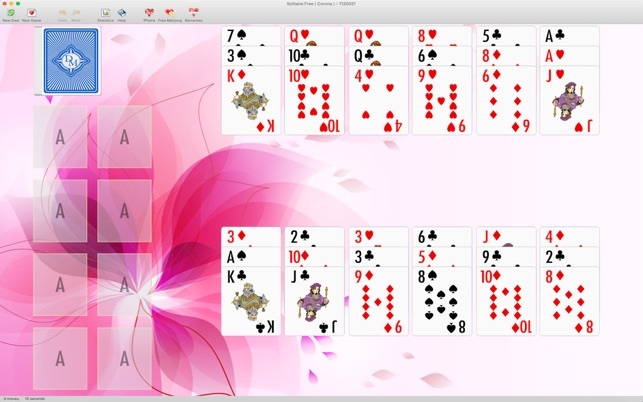 7 solitaire games in one beautiful collection. All the solitaire favorites are here. 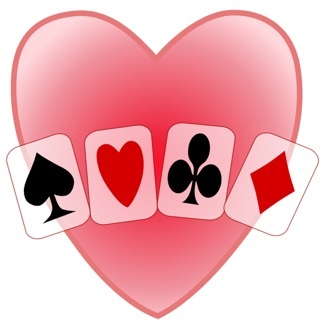 Not only have we included Klondike (Also known as patience, or classic solitaire), but we've included other popular card games as well, including Freecell, Pyramid Solitaire, Golf and more. 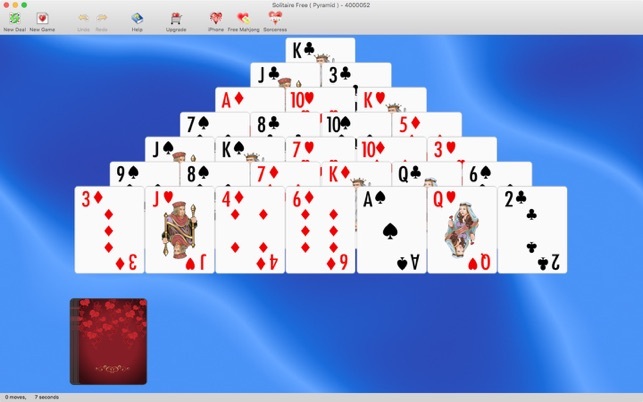 Why limit yourself to just one solitaire game? With the extra variety we provide, you'll never get bored. 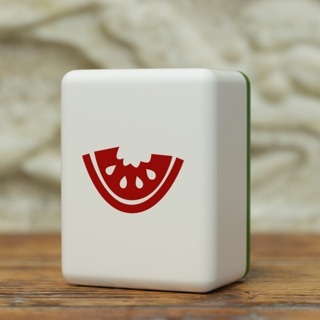 Whether you're after a challenging card game to keep your mind sharp, an easier solitaire to relax while you watch TV, or a more interesting solitaire for a bit of a change, Dogmelon Solitaire has you covered! 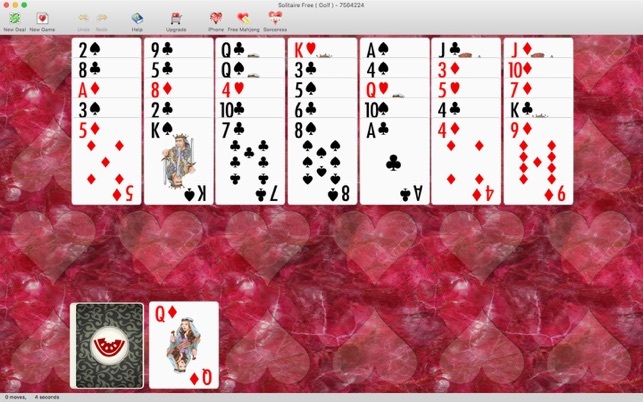 You'll find this app is more fun to play than other solitaire games. 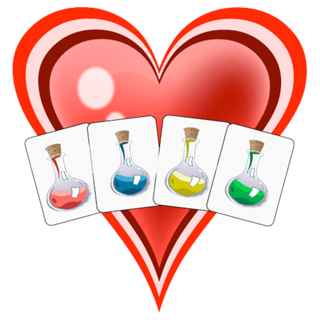 We've been making card games for years, on a wide variety of platforms. We've been playing and tweaking for all that time- constantly improving our card system. We've paid attention to the little things- we know it takes time to click exactly on a card, so we've made it so that you only need to click NEAR a card. You probably wouldn't have noticed if we hadn't mentioned it, but you'll find it much easier to control the card you want. 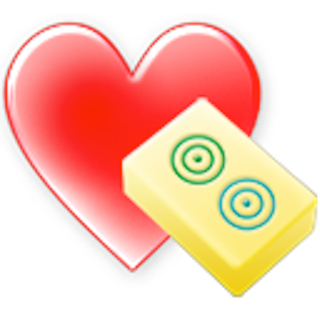 That's just one example of the attention to detail that makes our solitaire games so enjoyable. 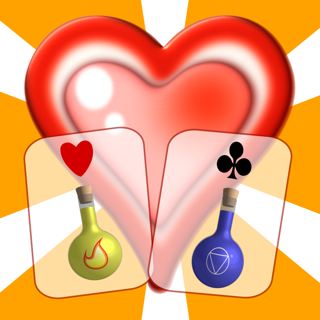 - Don't know all the solitaire games in the pack? No problem! Our easy to understand help (with screenshots) will have you enjoying new card games in no time! - Fireworks when you win. 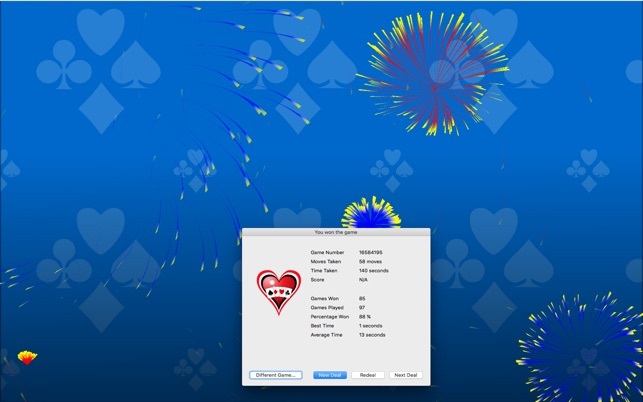 We know that some deals of solitaire can be quite a challenge( We've been known to spend days solving a single deal), so we decided winning was worthy of some fireworks! - Easy to control. We've spent more than 10 years perfecting the movements of the cards. Controlling the cards in our app just feels plain nicer. It's hard to describe why- but you'll notice it yourself when you give it a try. - Automatic moves. Some people don't like doing all the easy moves at the end of the game. 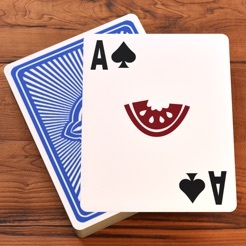 We've added automoves, so you don't need to worry about obvious moves(Like moving the Aces up). Don't worry if you want to do all the moves yourself though- you can easily turn it off. 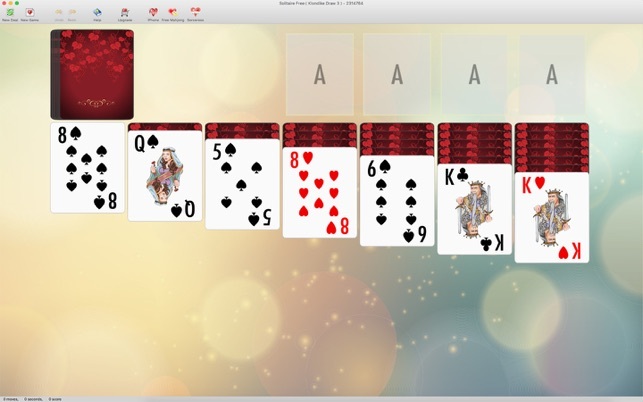 - Automatically save and load each game so you can continue any card game from where you left off. - Lots of different background and card backs to suit your mood. The games have big, beautiful cards, so you can always read them (you don't need to have perfect eyesight). We're regularly improving this game. Once you download it, you can get all the updates for free. If there's something you feel needs changing- just let us know, and we'll happily look into adding it. 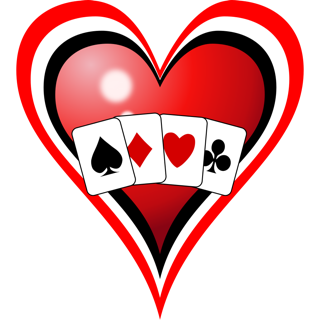 Via an easy in-app purchase, you can unlock more than 50 more solitaire games(With even more games, like spider solitaire, tri-peaks, and more), as well as turning off adverts, and getting extra card backs and backgrounds.